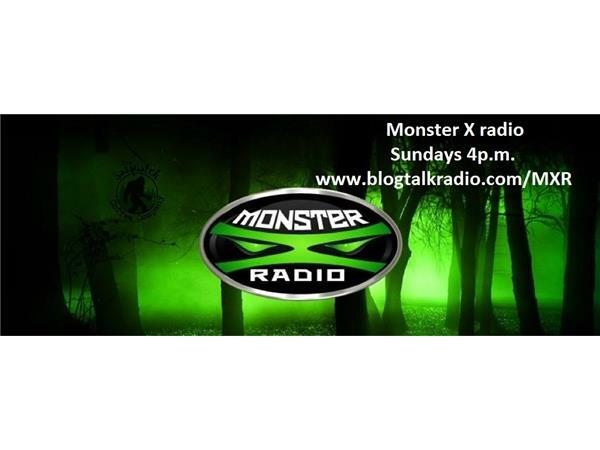 Join Monster X Radio hosts Gunnar Monson and Shane Corson as the talk with Professor David Floyd about our favorite subject...Bigfoot! David Floyd is an Associate Professor of English at Charleston Southern University, where he teaches British fiction. He earned his PhD from the University of Stirling, Scotland, and is the author of Street Urchins, Sociopaths, and Degenerates: Orphans of Late-Victorian and Edwardian Fiction. David has published work on medieval, Gothic, and Victorian literature and presented at conferences in England, Scotland, and the US. He is currently pursuing a second PhD, in psychology, through the University of Helsinki. 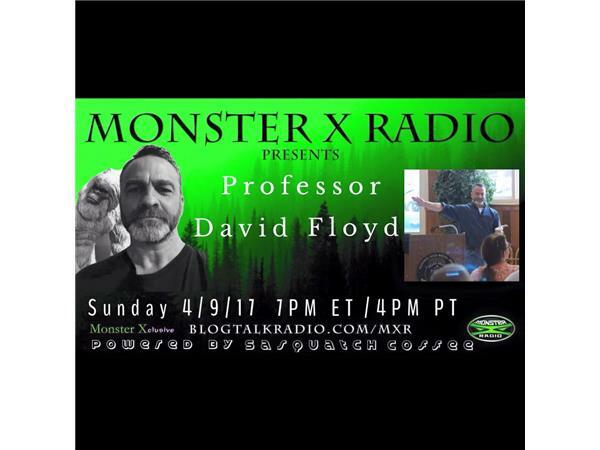 David has spoken at the Ohio Bigfoot Conference, last year’s Virginia Bigfoot Conference, and will speak at 2017’s International Bigfoot Conference. He has also appeared several times on the SasWhat podcast. 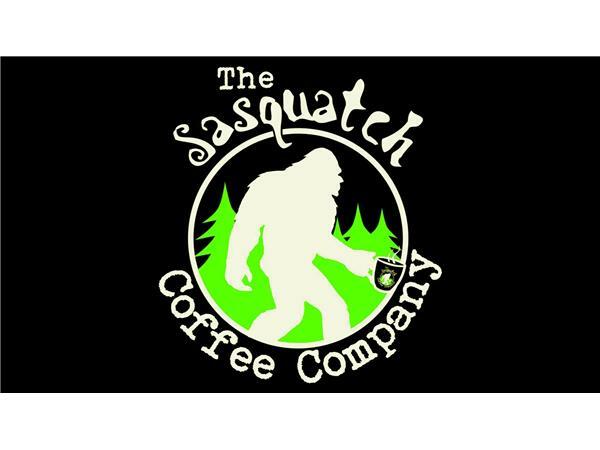 His primary research deals with the consistent presence of bigfoot-type creatures in folklore and legend throughout human history, and the theory that, far from being merely some psychological archetype or cultural emblem, that there is a substantive, biological reality behind the accounts of this mysterious creature. His presentation for this year’s conference focuses on swamp-dwelling Bigfoot.